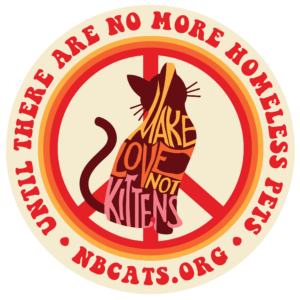 Until there are no more homeless pets, make love, not kittens! UNTIL THERE ARE NO MORE HOMELESS PETS, MAKE LOVE, NOT KITTENS. Every $25 plus donation gets a free sticker decal! 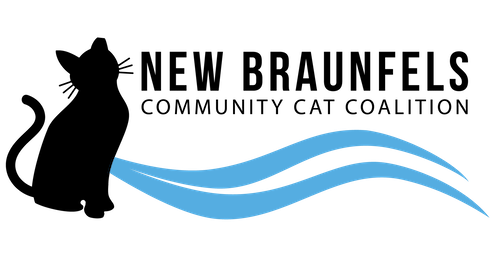 Represent your favorite TNR organization by repping ones of these fun sticker decals on your water bottle, cooler, folder, car, or anywhere that you want New Braunfels Community Cat Coalition’s message to be seen!